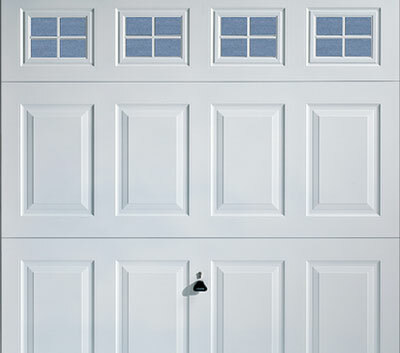 J&J Garage Doors are available 7 days a week for repair or replacement. We service the entire Strathclyde area and can beat any genuine quote. 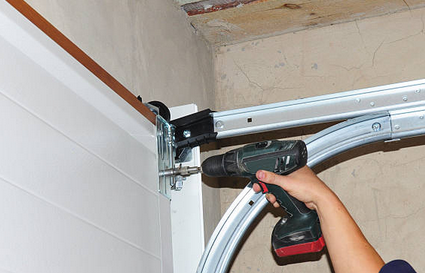 Our professional approach will ensure a successful selection and installation of your garage door. 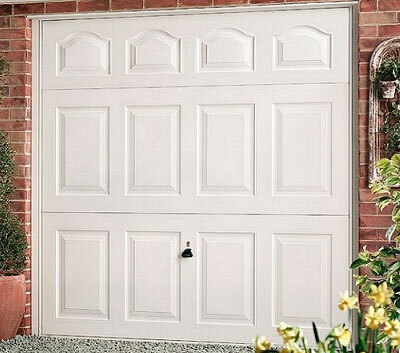 J&J Garage Doors maintain a high standard of workmanship and your satisfaction is guaranteed. 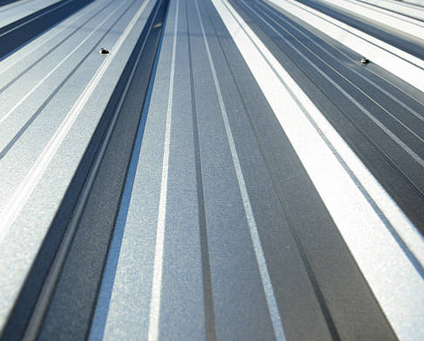 Our professional approach will ensure a successful Garage Roofing, Re-Roofing & Refurbishment. We supply and install many types of garage doors from the top manufacturers and all are available in many different styles and colours. Each door will be professionally installed and we guarantee each door is installed to the manufacturers specifications. 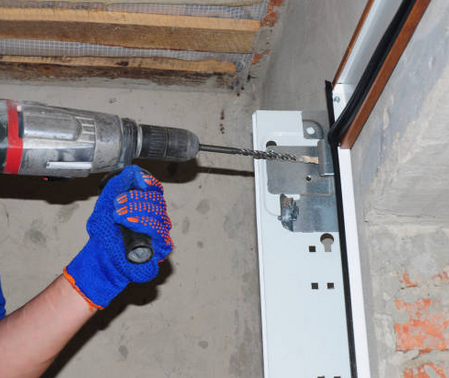 J & J Garage Doors based in the Glasgow area offer a fast, efficient and cost effective solution to problems with your garage door, whether it's a leaning door, problems with the wires, lock, or the timber frame rotting. 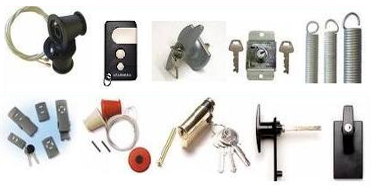 All our replacement parts and fixtures are of the highest quality and are supplied by the top garage door manufacturers. 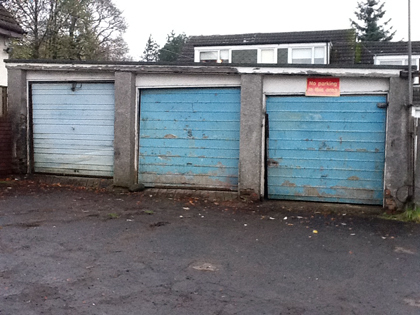 Whatever the problem with your garage door feel free to contact J & J for expert advice. We offer the highest quality of roofing services currently available. We only use industry standard approved materials and guarantee all of our work. We will undertake everything from a small leak to a completely new roof with the utmost care and competence. The proven up-and-over door are now built to the highest standards. Canopy or retractable ideal for electric operation. Available in a wide range of colours materials and designs. A new up-and-over door will suit any building. Sectional hinged panel design and vertical opening saves space inside and out. Heightened security, reinforced panels make the doors next to impossible to force. Fitted behind to give maximum drive in width. Great looking doors and will add value to your home. Available for both automatic and manual use. 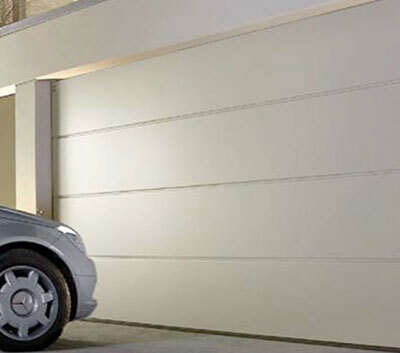 Open vertically and requires minimum space giving you maximum space inside and in front or garage for parking. 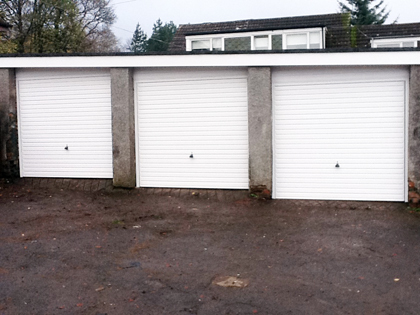 Secure, corrosion resistant side hinged garage doors, manufactured from premium grade galvanised steel. Frame colours available primed White (as standard) or optional fully finished White, Black or Brown. Acrylonitrile - Butadiene Styrene is a thermoplastic resin It is a close match to white. Colour fast with a ten year guarantee on the exterior finish. Glass Reinforced Polyester composite construction, giving improved security against forced entry without adding excess weight. This is just a small selection of the most popular styles of door available. 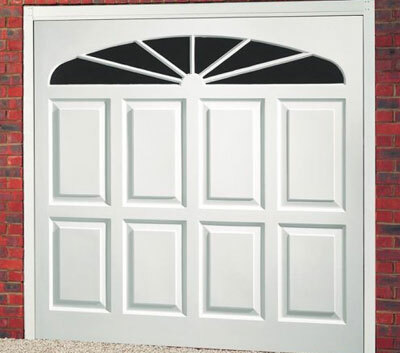 Click on manufacturers links in side column to get a complete list of doors that we install. Please get in touch to discuss your needs including Metal, Wooden, Up and Over, Sectional, Roller and purpose built. As a family run business, looking after our customers is very important to us and it starts with our prices being as simple and transparent as possible. We also take a great deal of pride in our work. 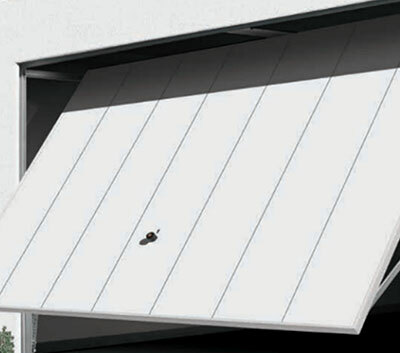 We offer quality products from the all the leading Garage Door Manufacturers. 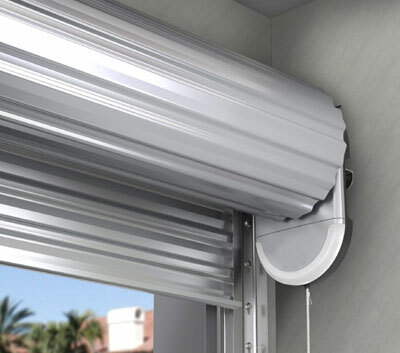 This includes; Up-&-Over Doors, Sectional Garage Doors, Electric Garage Doors, Roller Shutters, Front and side access doors. 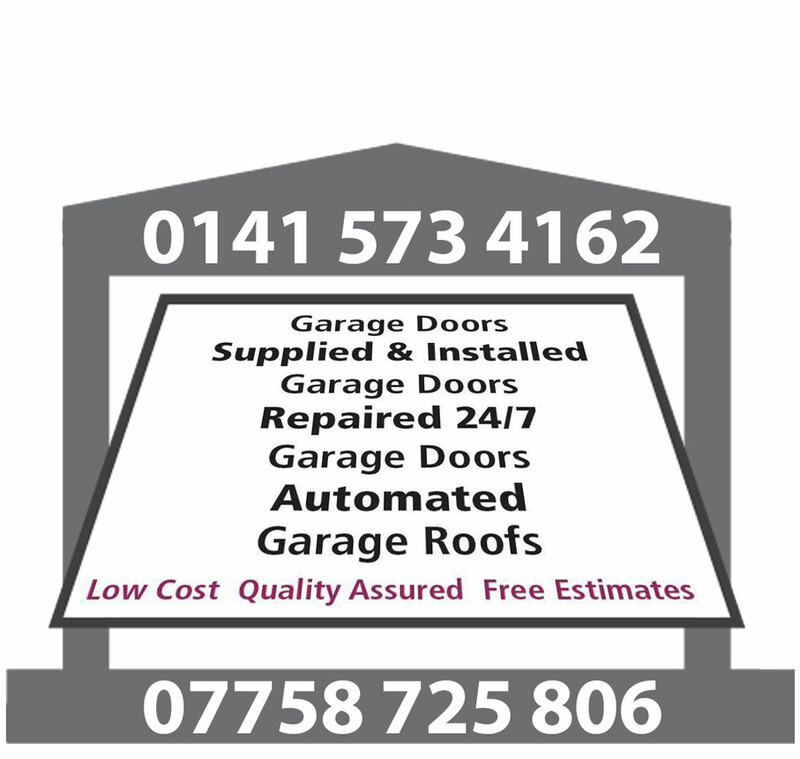 J & J offer a free no obligation quote for every customer and a full Garage Door installation service throughout the Strathclyde area. The cable snapped on my garage door making it difficult to shut my garage door. I phoned J & J garage doors and they were out within an hour and had my door up and running again. Great price and very fast service. Would highly recommend them to anyone! I had a new garage door fitted by J & J garage doors, the time scales indicated for fitting were accurate, the men were very helpful and were very knowledgeable about the product. The new garage door is lovely and runs very smooth. I am very happy, the price was very reasonable for a new door and frame and I got a ten year manufactures warranty too. Thanks guys. Spent three days trying to fix this myself. When I finally decided to call somebody in it took them less than an hour before the job was finished. Well worth the money. Wish I had called them the first day.